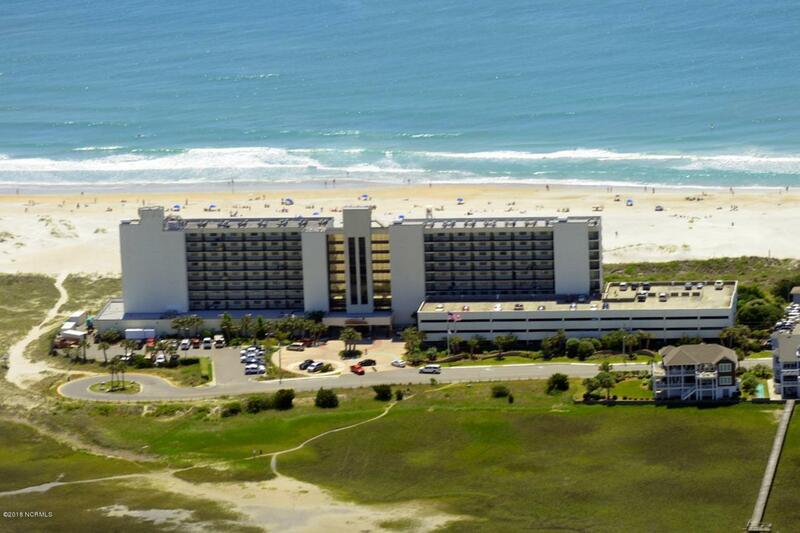 This resort hotel is situated on the north end of Wrightsville overlooking the ocean, inlet and sound front. 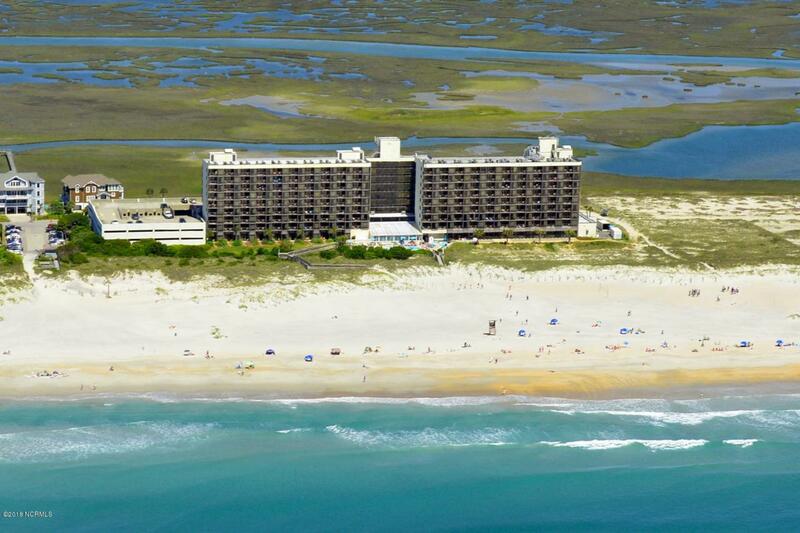 Enjoy bird watching, sunrise views, beach walking, indoor and outdoor pool with tiki bar ocean side. This full service facility offers dining, work out facility, business center, banquet facility and much more. This unit is rated as a DELUXE interior rating from rental division. This unit sleeps 6 and is sold fully furnished. The onsite management team makes this investment hassle free, rental income figures upon request. 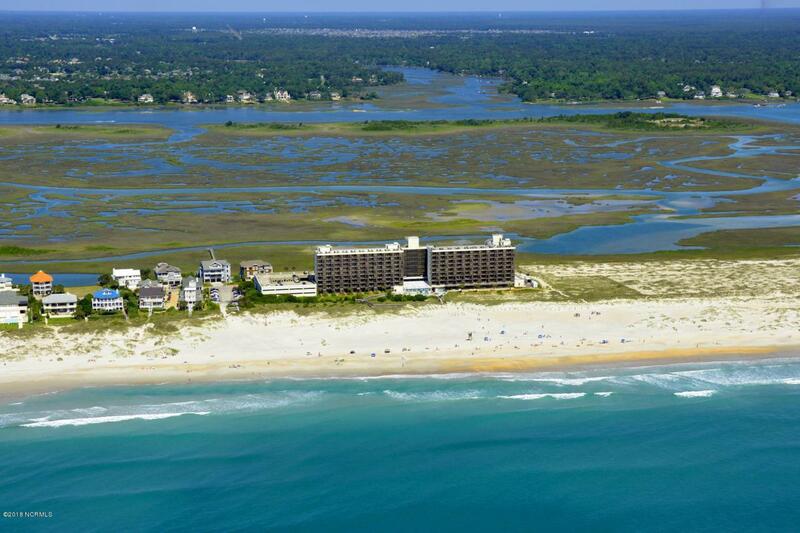 Listing provided courtesy of Gwen J Hawley of Intracoastal Realty Corp.